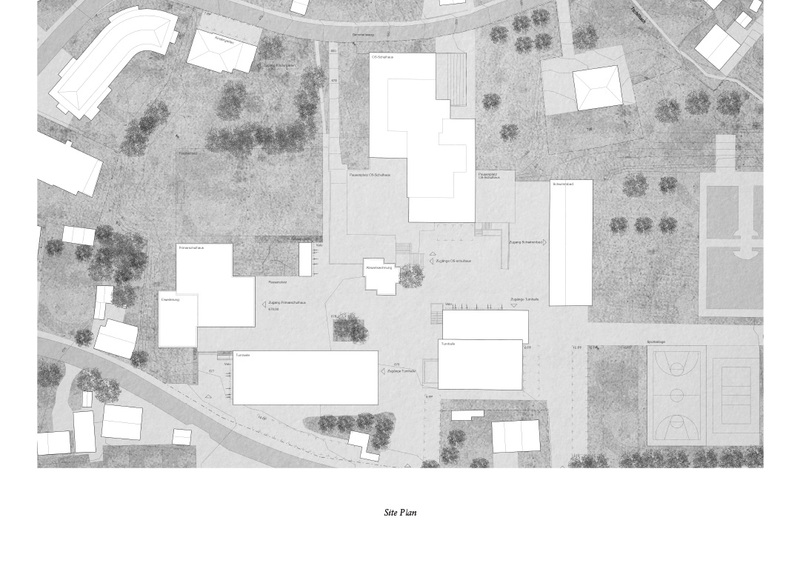 The existing school campus of Naters is a heterogeneous ensemble of buildings from different eras. 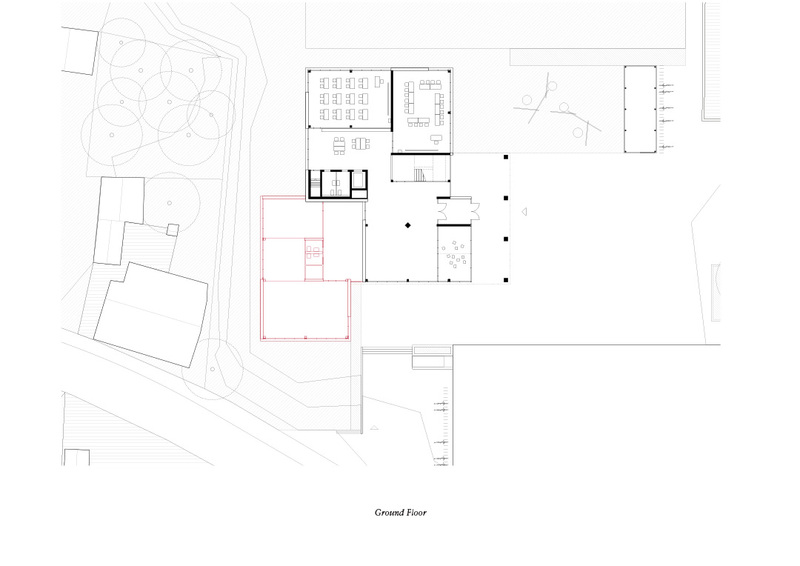 The new building integrates into this spatial order as it continues the existing sequence of spaces. 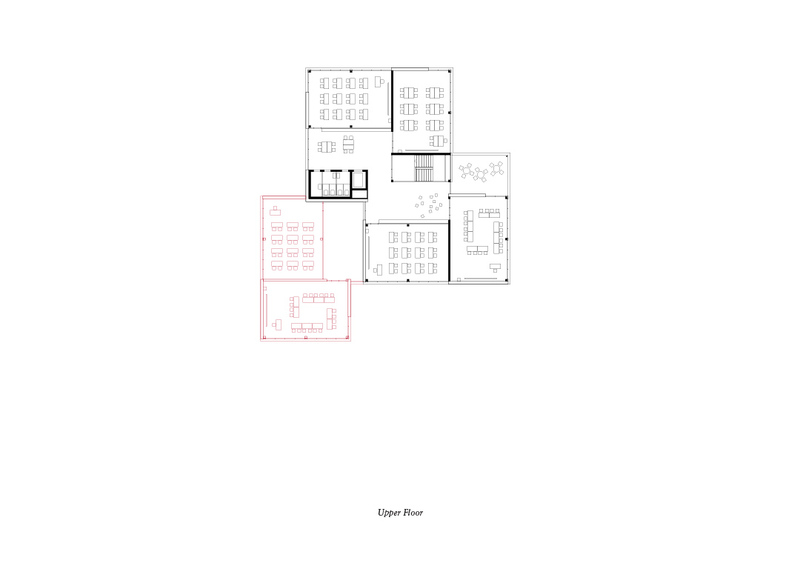 The floor plan has a modular layout in which the classrooms are grouped in pairs around a common area. 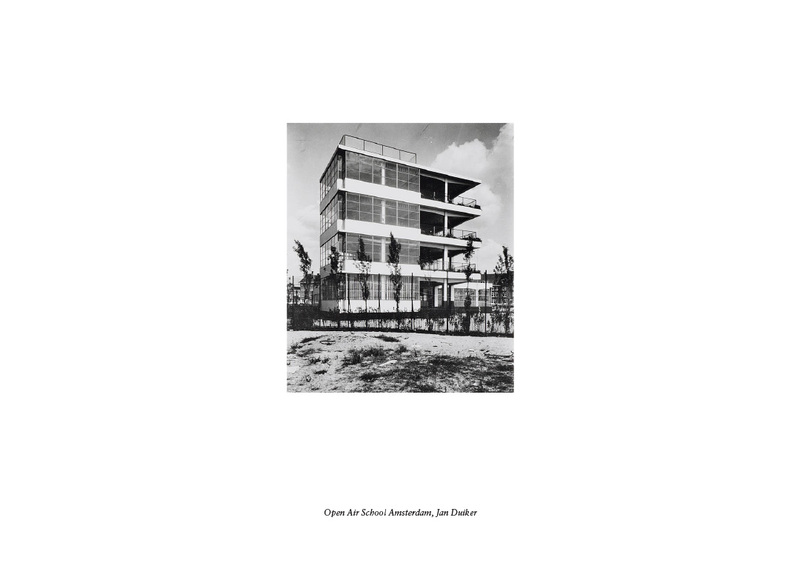 In a second phase, a further identical module can be added without extensive planning effort. On each upper floor, a loggia offers an additional outdoor classroom that expands the learning environment to the exterior. The wooden construction allows for short assembly time on site, while the wooden surfaces inside create a warm atmosphere. 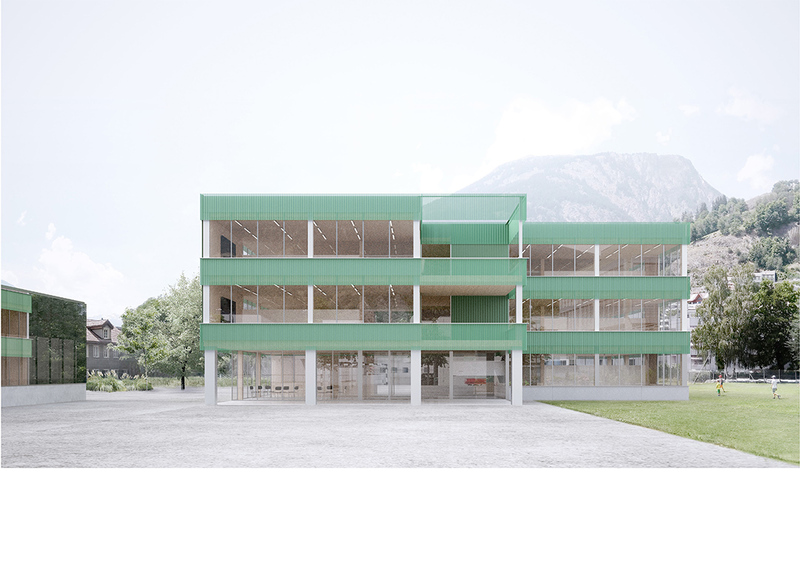 Simple, robust and low-maintenance materials are used for the façade: translucent corrugated sheets in vivid green alternate with opaque panels in a darker shade and set the building in relation to the adjoining natural space.